We are guided by the values of integrity, responsiveness, intelligence, accountability and collaboration. We believe that successful marketing depends on bringing the right people to the table—people from our team and yours—to listen, to learn, to define victory and to determine the best way to accomplish your marketing and business goals. 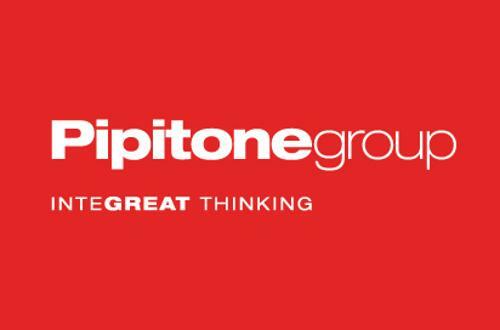 Pipitone has been invaluable in helping me get involved in inbound marketing, and has been an asset to our team in terms of setting up strategies to optimize our results. Their account reps are top-shelf too, in assisting me and directing me to Pipitone resources.